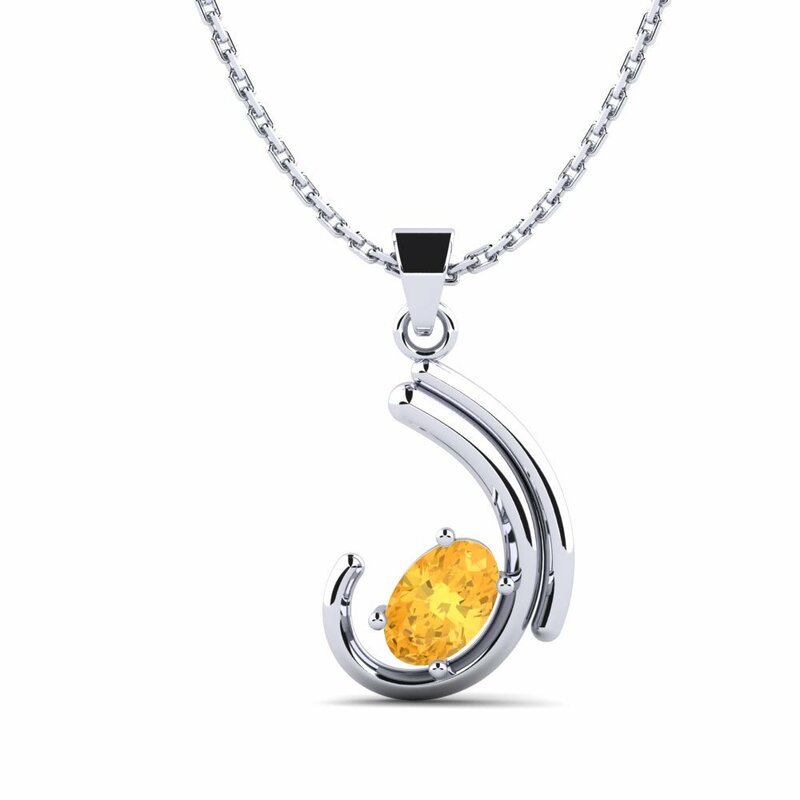 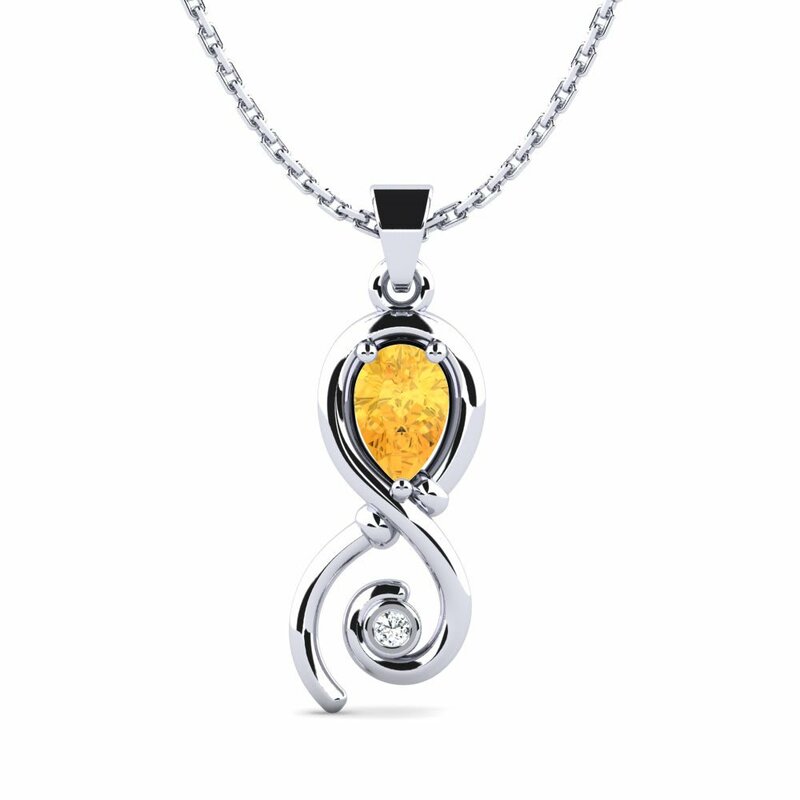 If you want to accentuate your personality and style and have a little luxury, then a citrine necklace could be perfect for you. 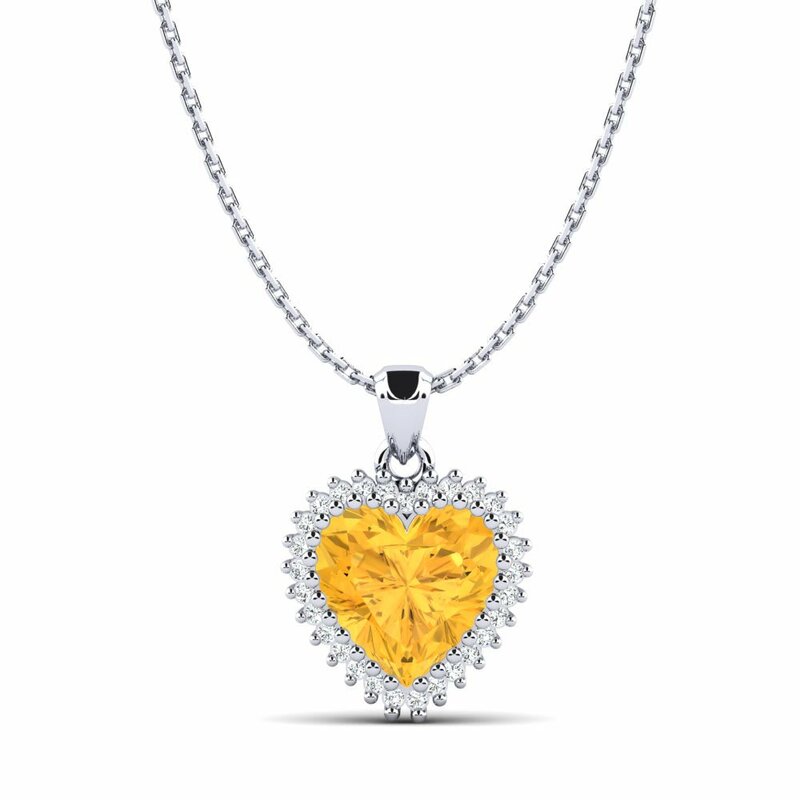 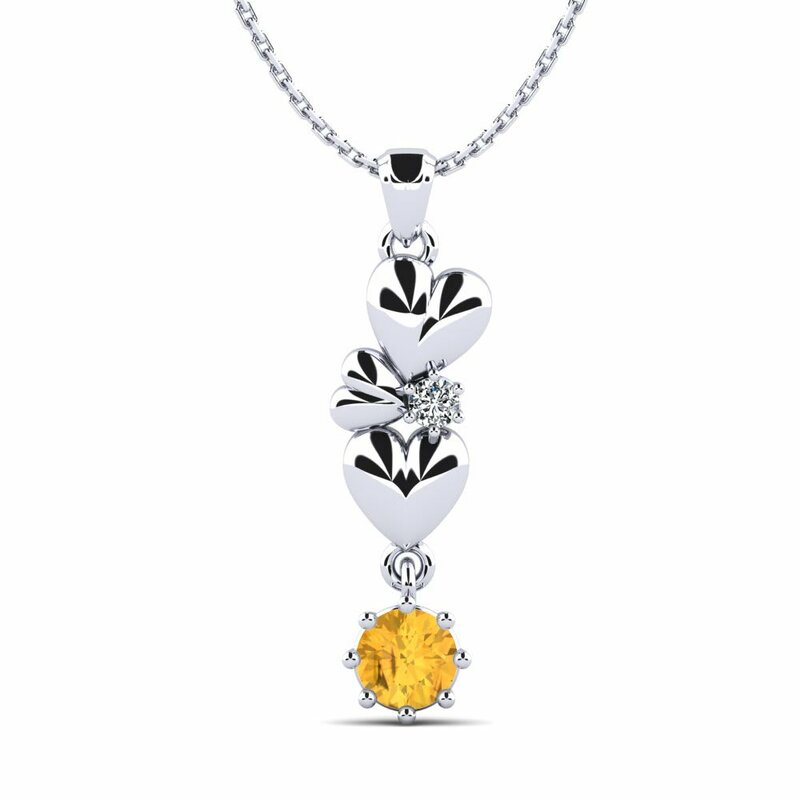 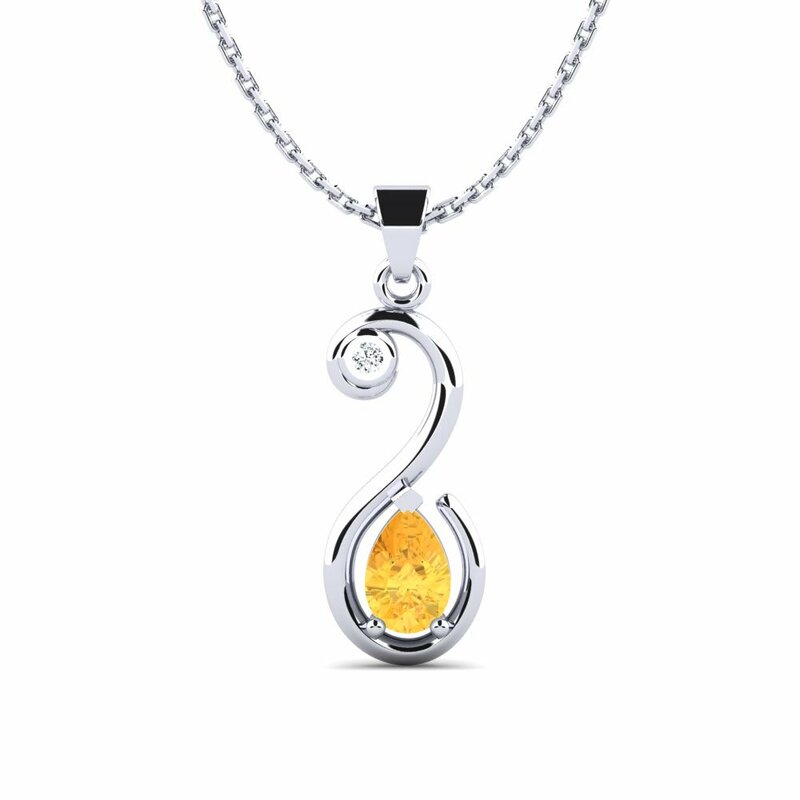 Your citrine necklace can be set with white gold, which is a perfect backdrop for playfully colored gemstones. 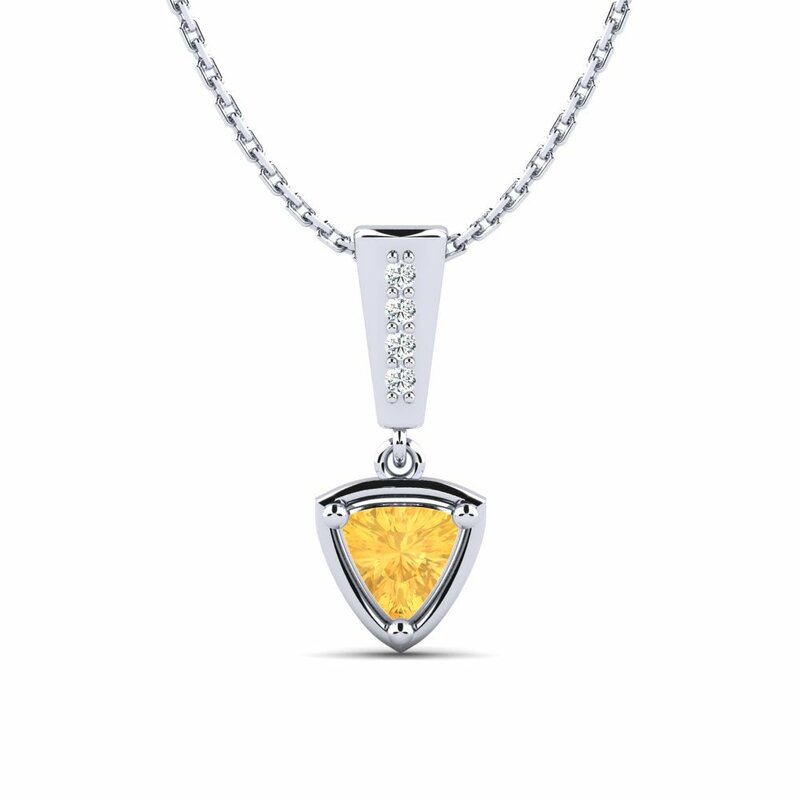 Check out our customization options at our online store today!